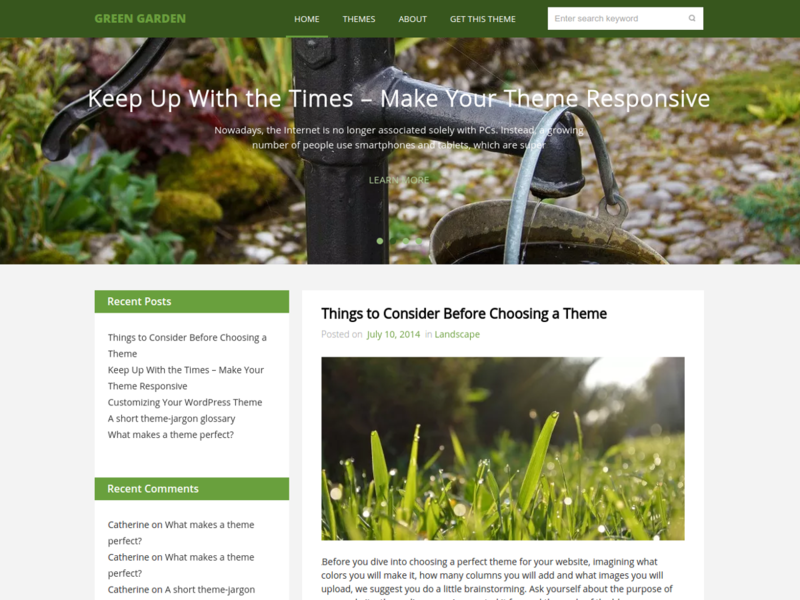 Green Garden – is a dainty, highly customizable and easy-to-use theme that will please even the most blase users. 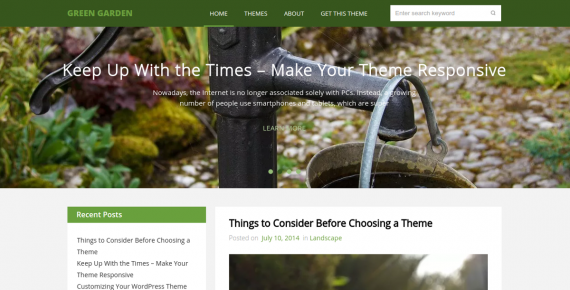 Are you a nature-lover, who seeks a theme that would convey the utmost care and appreciation for Mother Earth? Or maybe you are a photographer, who is inspired by nature’s magnificence and wishes to share their landscape shots in a harmonious and balanced environment? Or are you an owner of a store selling organic goods, who searches for the theme that would bring out the idea of consuming environment-friendly products and following a healthy lifestyle? 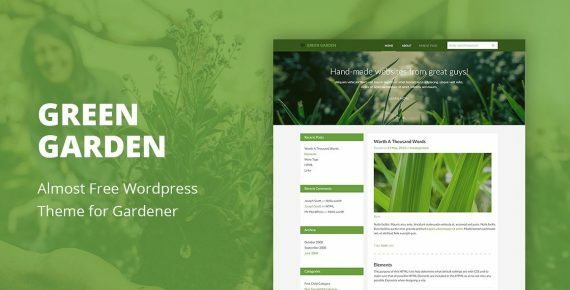 Whether we hit the bull’s eye or got wide or mark – we are glad to present Green Garden – a dainty, highly customizable and easy-to-use theme that will please even the most blase users. What makes Green Garden even better is the complete compatibility with other BestWebSoft products.